A lunar eclipse occurs when the Moon passes directly behind the Earth into its umbra (shadow). This can occur only when the Sun, Earth, and Moon are aligned exactly, or very closely so, with the Earth in the middle. 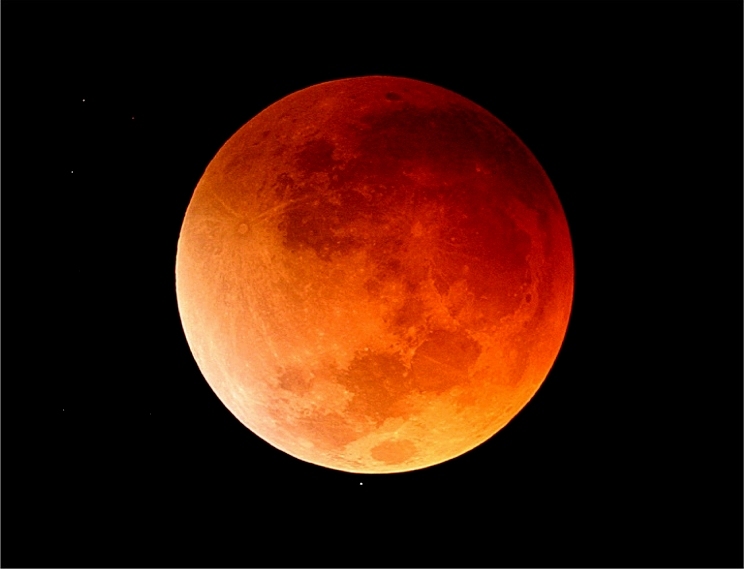 Hence, a lunar eclipse can only occur the night of a full moon. The type and length of an eclipse depend upon the Moon’s location relative to its orbital nodes.